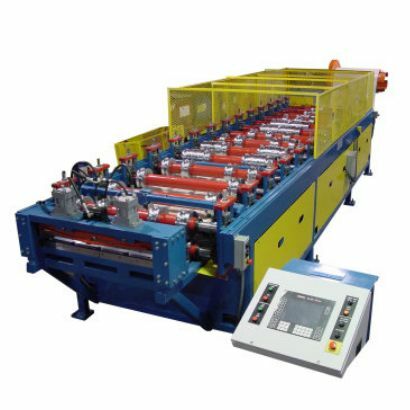 Producing reliable and precise roll forming machinery for over 30 years. Making sure your production line stays on track. 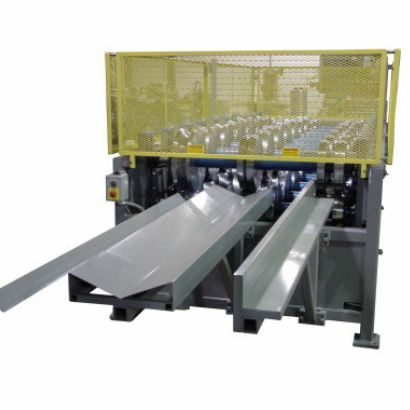 Line critical machinery that require high reliability and function. Marion is recognized as the Leading Manufacturer of quality Metal Forming and Fabricating Equipment, Roll Forming, Panel Machines, Coil Processing Systems, and Automated Production Systems in today's Global Marketplace. Our Company has designed and built Practical, Cost-efficient Equipment, providing Solutions to a broad range of Manufacturing Projects, for over Thirty-Five Years. 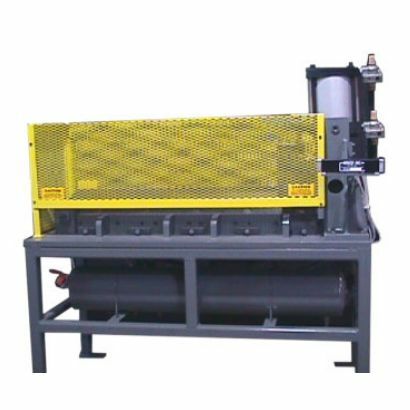 Marion Customers have come to depend on Marion Manufacturing for quality, heavy-duty, cost-effective production machinery. We work hard to design, build and service automated Metal Forming and Fabricating Systems, providing powerful productivity gains. Whether it is new machinery or an upgrade of existing equipment, a Marion Solution will be designed to meet your goals. 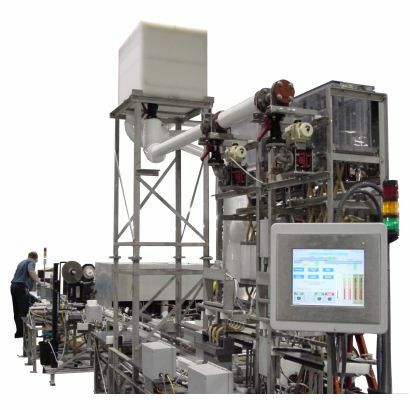 Full line machinery for each stage of a manufacturing line. 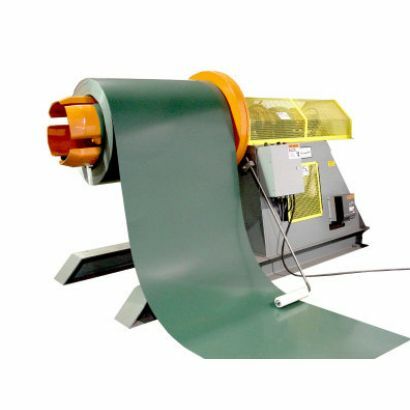 Metal form machinery for every job or process. 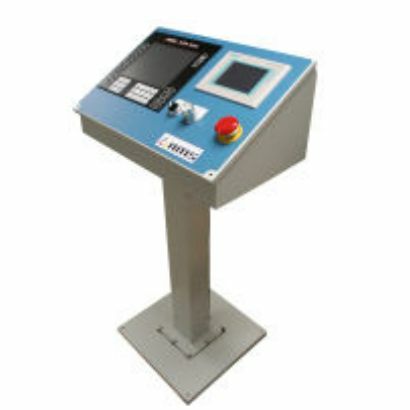 Complete line of controls and enhancements to your production line. 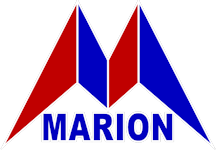 Since 1979, Marion Manufacturing has produced and developed Roll Forming and Coil Processing Systems and Machinery, including sophisticated, highly technical Automation Systems. Copyright © 2019 Marion Manufacturing, Inc.